Web Series Today: Continuous web series content & output and what you need to support it. Continuous web series content & output and what you need to support it. With Gamers and YouTubers smashing the art of web series entertainment, those of us with film ambitions of any kind look to the future and ask what will work? What does it take to have continuous output? Will I need to upload to the new Facebook video platform everything I have ever done? Where is it? How much data is that? Established web contributors and real series makers have thousands of fans and videos. Content is king and they are at the top because, by accident or design they have succeeded. What you do not see, as it is not Factor where the failures are televised.... is the queue of people that stretches round the block and back who failed; those with a dream and a huge exaggerated idea of their own ability and talent. But even those who fail are interesting. Being persistent is what counts. The continued content. Push push push and push harder. The ones in the middle are forgettable, the ones who just made three or four films. It is the singer-songwriter, the content producer that rises to the top. The one who builds an audience, who listens and adapts. Content has been disposable in the first YouTube generation, maybe Game content is disposable as it dates. However, the second generation of content providers are making content that will last. Content that is not just stored at Google and may be required on new and yet to be launched platforms. Continuous content is what makes a series and a channel. Learning your audience and growing with them. So to run continuous shows requires more than just a dream to sing or act or pick up a camera. It requires data and planning. It will take time. I spoke with a guy who has a very successful travel channel with thousands of videos and 140k followers. He is 8 years in and just turning the corner. From Shades Of Bad we developed www.DorisVisits.com and we have just hit 100 films in just under a year as well as our drama series. The secret is to find something you can do or provide to an audience that needs to and wants to consume it. Doris Shades Of Bad was a drama series made by mature or senior women, testing the on-line market to the grey pound market. The grey pound market was responsible to over 50% of all purchases last year so it has a positive, but few use the web as their off spring do, so it has a negative. What can you make that they want, and it certainly is not a drama series. They sit in front of a box for those. But like all markets that are not served by the tele box in the corner, whether how to wear a haji or put make up on dark skin, there are audiences out there who want content. Your job as a film maker is to make films... for an audience! If you are going to make content you will need to work out how much and when and how and where to store it. 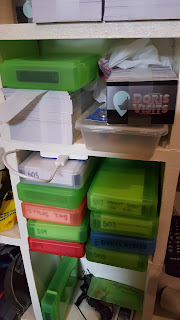 Doris is stored in coloured plastic boxes!!! See here. Enough of those fancy expensive drives! To ignore how you are going to service and store your web content is daft, because no matter how hard you plan it will change if your series works and expands. 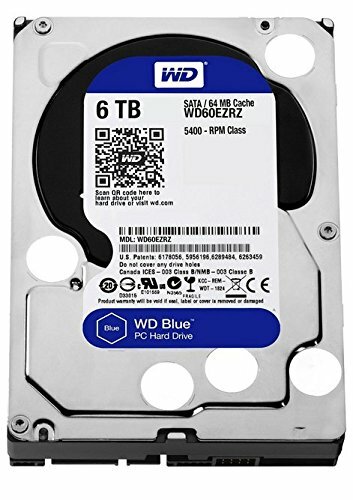 Need for data will continually grow with your success so it is best to plan and plan for hard drives that will live through any change in computer by a simple lead to the docking station. Drive that can be filed away in cases. But we may get more fancy as our demands are growing. Even the back up files we move away from our computer to a separate drive or the computer gets clogged ! Data can then be re-visited, re treated as trends and markets change. Episodes edited, tighten, recoloured and made into compilations. 70% of all time will be at the edit, at the computer, marketing and servicing it. keep everything and keep it filed. The stuff I threw away years ago, I wish I still had. 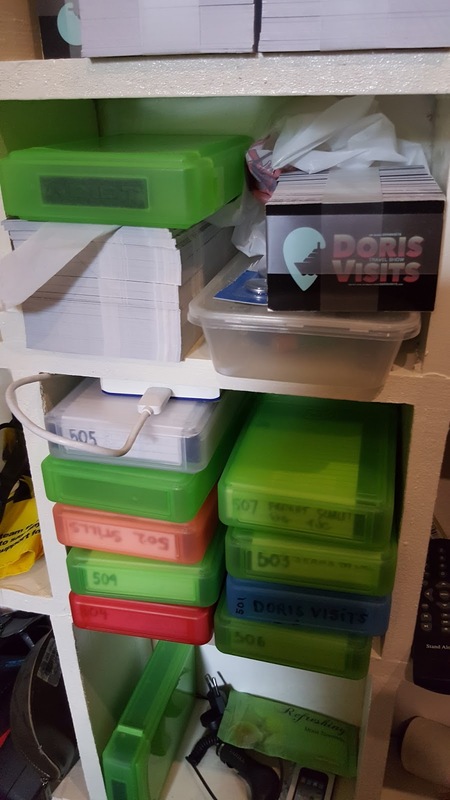 Take a look at our series Doris Visits, aimed at the senior market with cross over. The latest film from Madeira. Click here in Daily Motion. Or for Madeira Tropical Gardens look below in You Tube. You will need that product to ever serve new platforms.